Mammut Σχοινί Αναρρίχησης Genesis Dry 8.5 mm. Robust double rope with high safety margins! The 8.5 Genesis offers outstanding handling and excellent safety for alpine climbing routes on rock and ice as well as for classic glacier travel even in three-person rope teams. The DRY treatment guarantees long lasting protection from dirt and water. 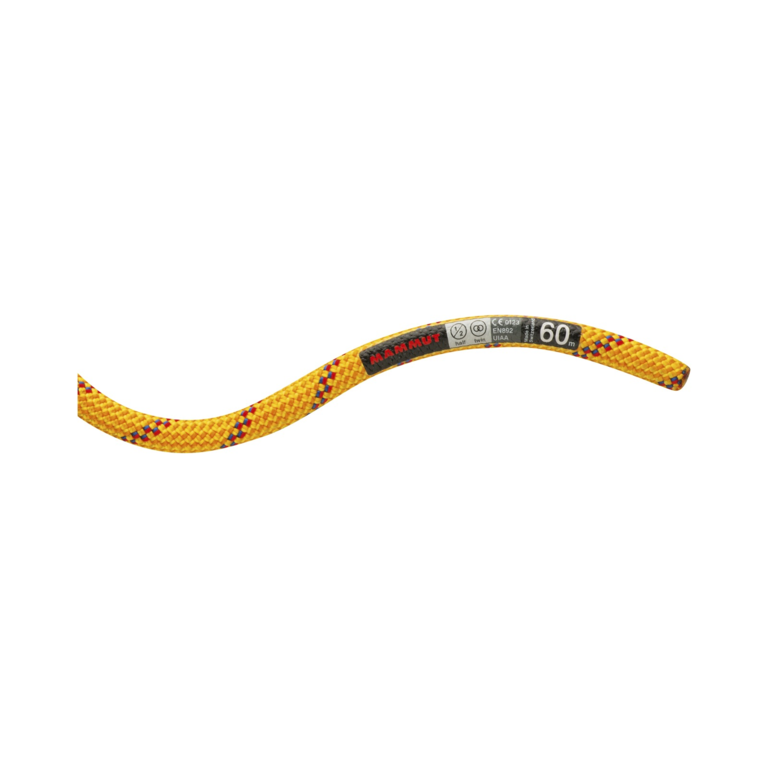 Safety Optimum safety in even the harshest conditions: the Coatingfinish™ on the core and sheath ensures that DRY ropes absorb almost no water and do not freeze at low temperatures. Even after soaking in water for 15 minutes, a DRY rope still achieves 80% of its specified number of standard falls. Durability Excellent durability thanks to the coating finish on the core and sheath: In abrasion tests, DRY ropes achieve 50 % higher abrasion resistance than ropes of the same diameter with a conventional finish. 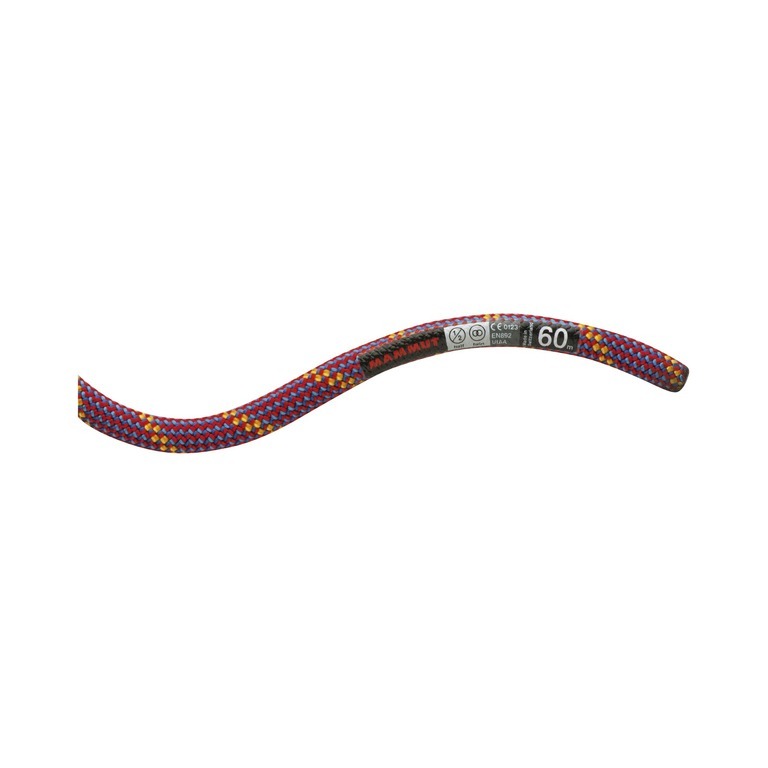 Sealing the core and sheath provides protection from dirt and increases the rope’s durability. DRY ropes lasting water and dirt repellent properties. DRY ropes scored 1% on the UIAA water absorption tests. 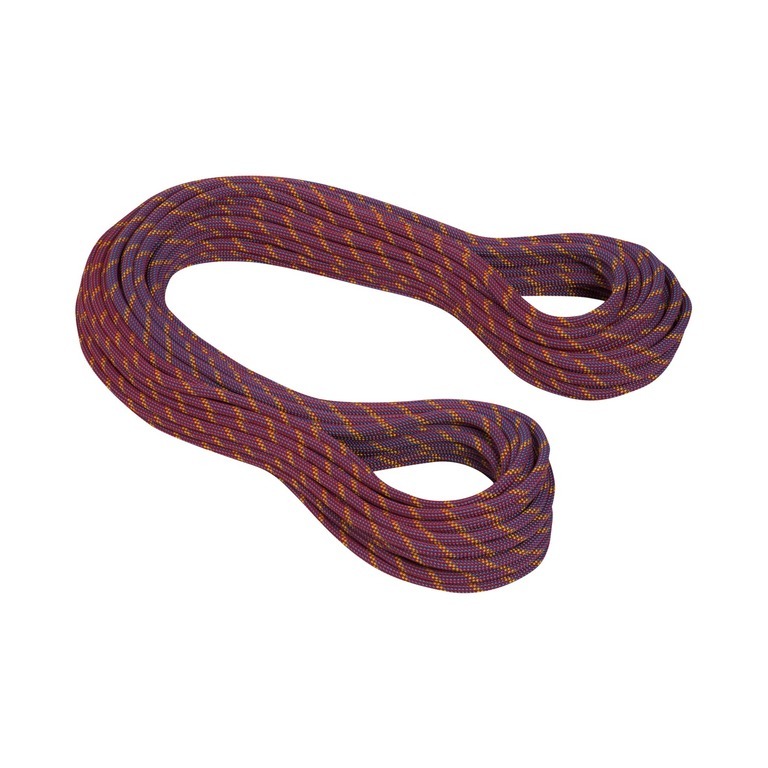 Area of use DRY ropes cover the full range of applications from sport and gym climbing to alpine mountaineering and ice climbing. DRY ropes make an impression with maximum performance, maximum safety, maximum durability and comfortable handling.